From our Classic collection. New for fall/winter 2003-04. 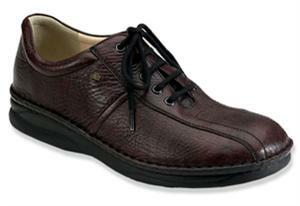 Attractive oxford hand-stitched for supreme comfort and flexibility. Premium leathers and ultra-high quality components. Orthopedic footbed for unrivaled support. Shock-absorbing polyurethane sole.